Five Best Vegetarian Restaurants in Delhi – Delhi the capital of India, is famous for “Delhi belly”. 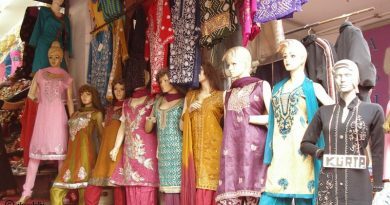 Delhi is also one of the oldest inhabited cities in India, which reflects in its culture. Delhi offers the best mix of food, not only from the neighbouring states like Punjabi Chicken, Haryanwi Missi roti, delicious mutton kebabs from Uttar Pradesh, but also food from South India like Dosa, Uttapam and more. Talking about the vegetarians who do not eat non-vegetarian food at all, there are several restaurants that serve only the vegetarian food. 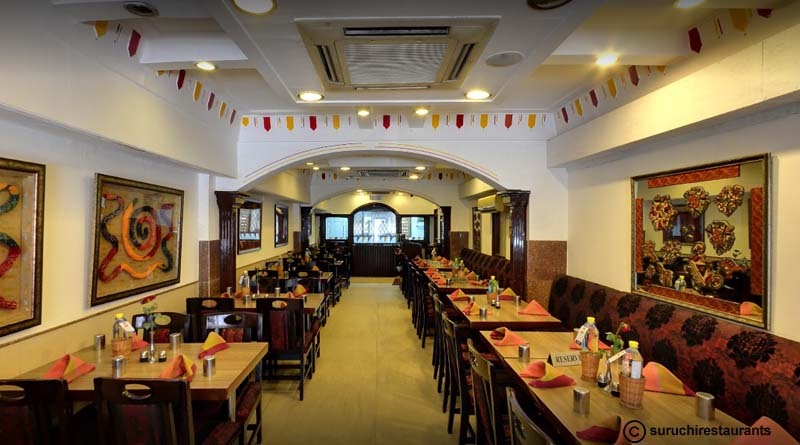 Shudh is the multi-cuisine restaurant in the heart of the city at KarolBagh.The restaurant offers a lot of options with different cuisine like Noth Indian, South Indian, Chinese, Pizzas and more. The restaurant also offers food for people who do not eat even onion and garlic. Baked spinach, lemon and coriander soup, fruit salad Sunday are some of the favorite dishes of all time. The best part is that it’s very affordable. 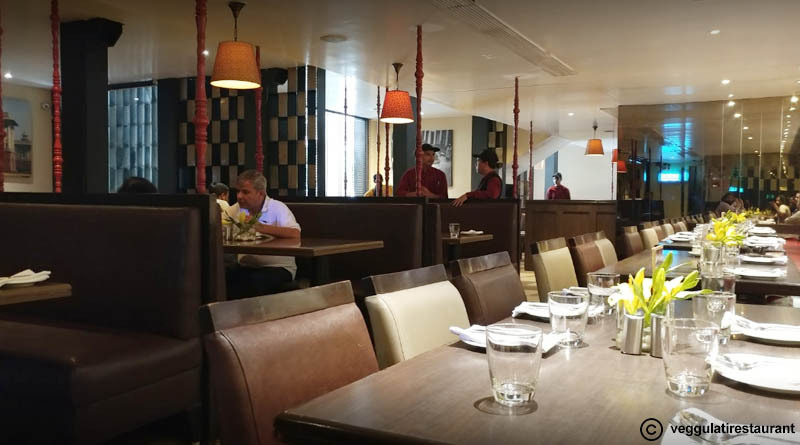 If you are looking for a fine dining place, Sattvik is an amazing place for the vegetarians, located in Select City Walk mall in South Delhi.The best part is its nice ambiance and fast service. The food, though a little pricey, is worthy as well. 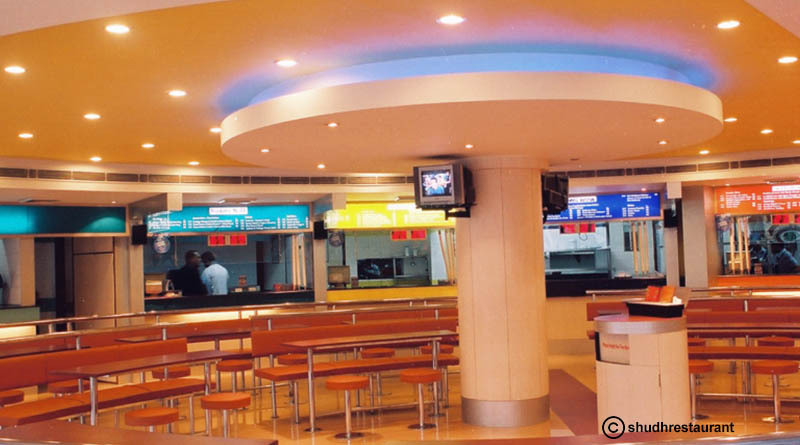 Located at Pandara Road, Veg Gulati is a nice veg restaurant with a variety of dishes and various cuisines. They also serve Navratri special foods.Stuffed mushrooms and maharani thali are highly recommended. 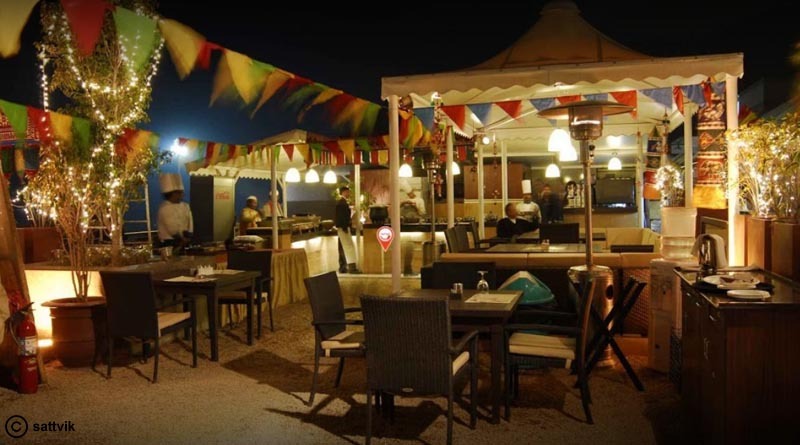 Located at Karol Bagh, it is one of the best places in Delhi for authentic Rajasthan and Gujarati cuisine. The best part is the way they serve the food. They will keep on insisting to serve you more food till the time you really can’t have anymore.Their North Indian food is equally good. If you are looking for Jaini food – without onion and garlic, it’s available as well. Kathputliis also famous for different cuisines served as ‘thali’. 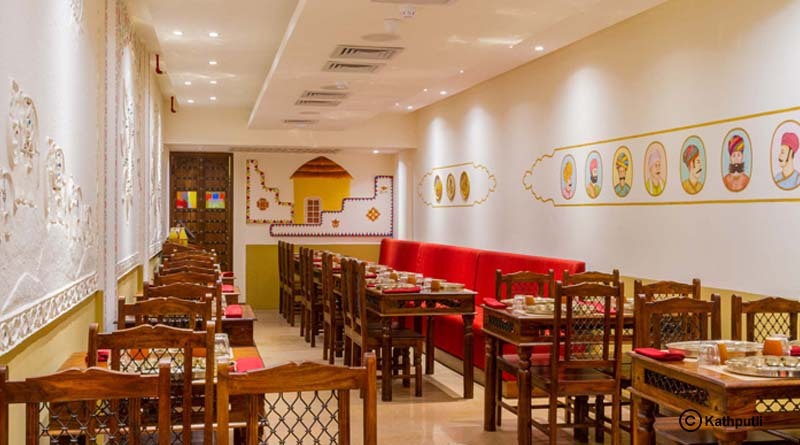 A simple traditional restaurant, located at Defence Colony, it brings the essence of Rajasthani and Gujarati cuisines culture at a reasonable price. Paneer Makhana and Marwadi food are most recommended. 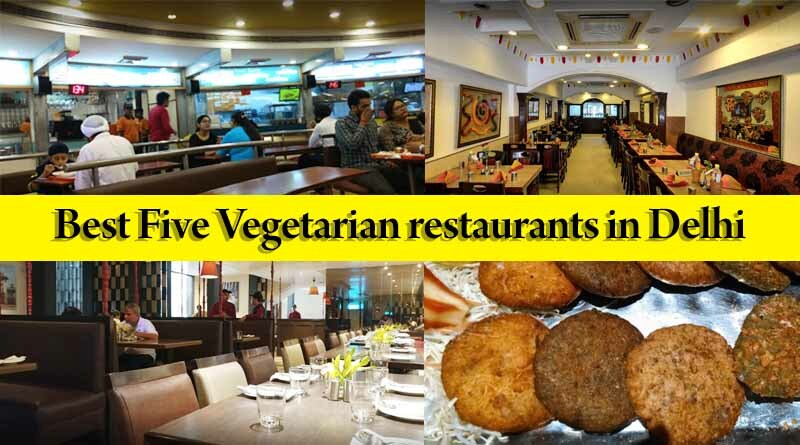 For know more about Five Best Vegetarian Restaurants in Delhi click on enquire now button.